Tomorrow, Saturday, May 30th we will be hosting a neighborhood cleanup event. Download the flier here. WHEN: Saturday, May 30, 2015 10:00 am – 1:00 pm Or until dumpsters are full! Limit per household — 2 truckloads. 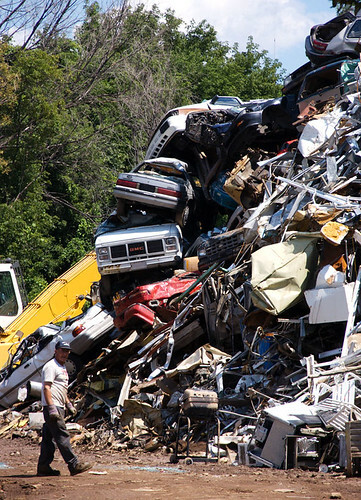 Scrap Metal Drive Fundraiser: Metals for recycling, small engines, lawn mowers (no heavy engines) gas and oil drained; broken bikes, car parts, etc. If you need additional information, contact Andrea Tucker at 425-870-6699. Thanks to the City of Everett for their help providing disposal and recycling. The City of Everett Office of Neighborhoods Mini-Grant is funding this clean up. Take this opportunity to clean up your neighborhood! © 2019 Port Gardner. All Rights Reserved. Created using PressWork.